Vinyl Colorform Sticker Sets – MoonFigures Collection, Art, and Reviews! These are quite adorable and I’m tempted to open them. 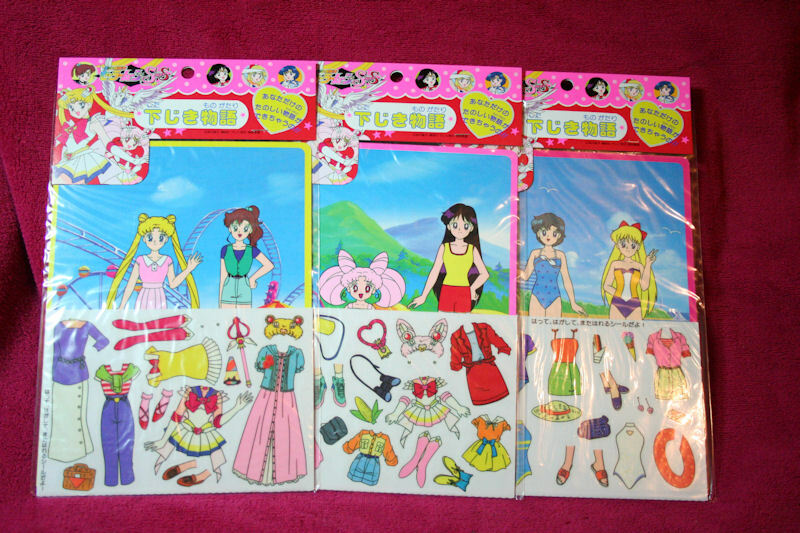 They’re similar to the “build a scene” sticker sets that you can pick up for kids at local supermarkets. The characters, clothing and items are stickers meant for the scene on the board behind them. They are layerable, and also re-stick-able so that kids can reuse them! 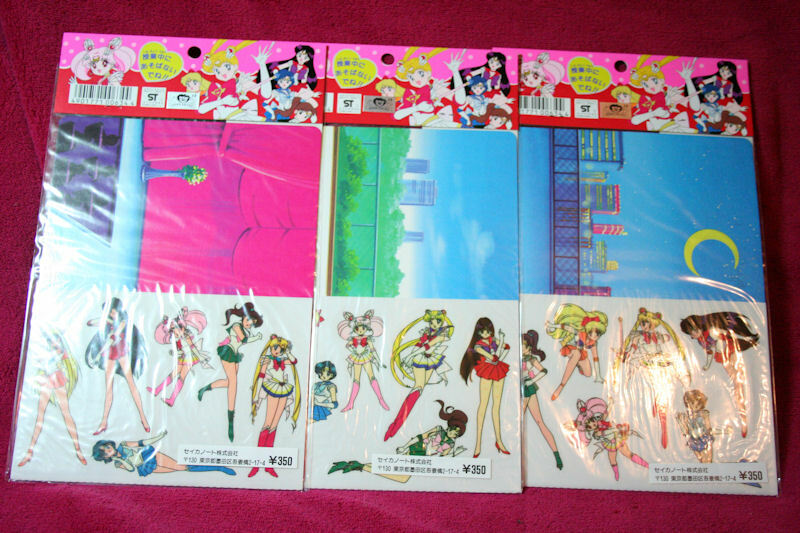 These are the back pages of each set respectively in order.